Children need more than behavior modification. But every parent knows how hard it can be to communicate the truth of God’s Word and the message of God’s grace in a way that engages the hearts, minds, and affections of the little ones we love so much. 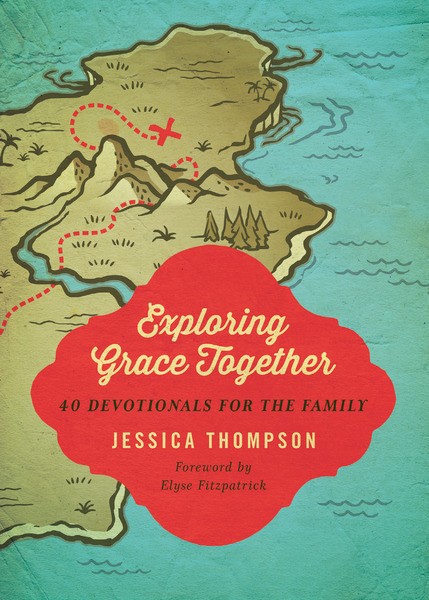 Assisting parents with this high calling, Jessica Thompson offers us an alternative to merely telling our kids what they must do to please God and be a “good Christian.” Designed for the whole family, this collection of gospel-centered devotionals will help you teach your children to treasure and rely on Jesus more than anything else.